Ernest Hemingway, the American author and journalist, once said “If you are lucky enough to have lived in Paris as a young man, then wherever you go for the rest of your life it stays with you, for Paris is a moveable feast”. Ernest sure knew what he was talking about and even 60 years later, said statement has not lost any of its truth. 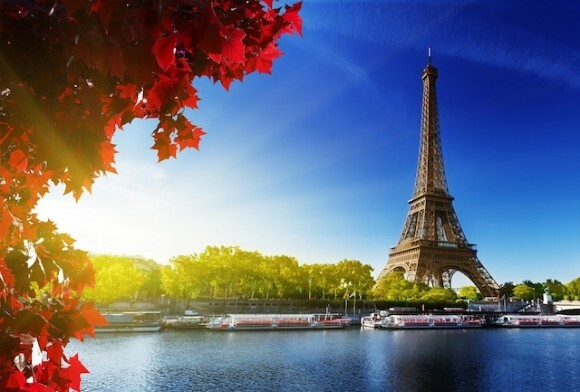 Paris’s atmosphere and environment have a deep and lasting impact on the soul of anyone, whether you pay ridiculous amounts of money for an apartment or just stop by to dance along the Seine over the weekend. French is considered the language of romance and Paris is very deeply associated with the fashion industry. A ‘Made in Paris’ label will instantly evoke an air of status when purchasing clothing, as the French have been associated with delicacy and decadence for centuries. The association of France with fashion and style (French: la mode) dates largely to the reign of Louis XIV, when the luxury goods industries in France came increasingly under royal control and the French royal court became, arguably, the arbiter of taste and style in Europe. 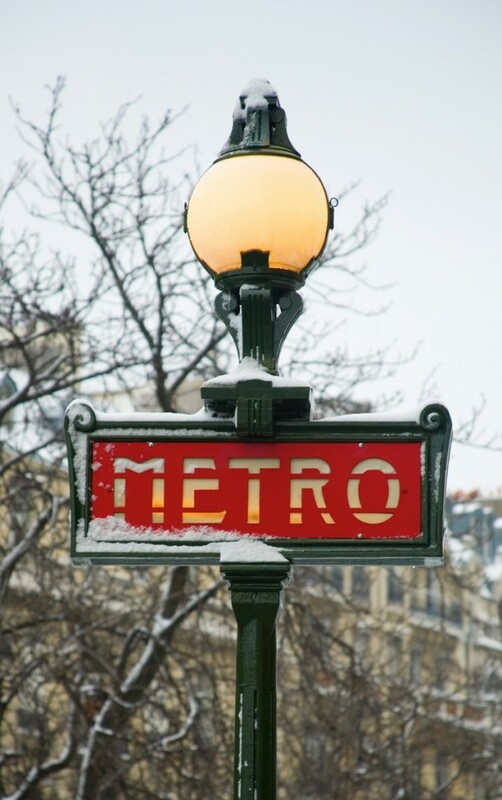 Paris is still considered the very capital of the fashion industry to this day and it is no surprise that many couturier houses have originated from there; Chanel, Ives Saint Laurent, Gaultier, Dior and Lacroix to name but a few. 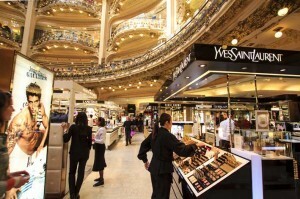 Since the 1960s, France’s fashion industry has come under increasing competition with London, New York, Milan and Tokyo. Nevertheless, many foreign designers still seek to start their careers in France: Karl Lagerfeld (German) at Chanel, John Galliano (British) at Dior, Paulo Melim Andersson (Swedish) at Chloe, Stefano Pilati (Italian) at Yves Saint Laurent, Marc Jacobs (American) at Louis Vuitton, Kenzo Takada (Japanese) and Alexander McQueen (English) at Givenchy (until 2001). 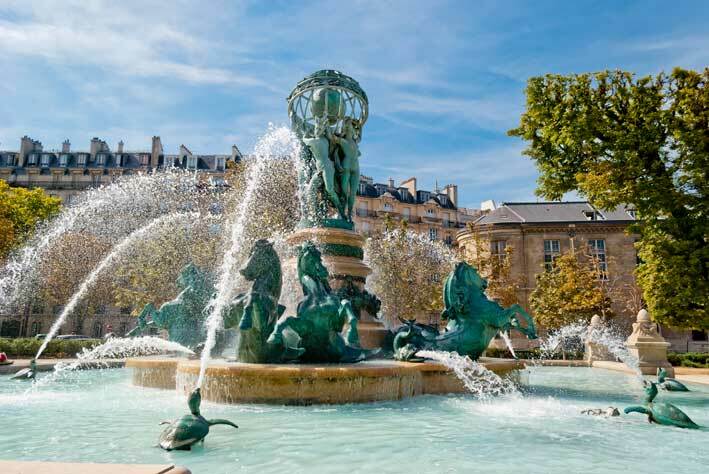 Paris is without any doubt one of the most romantic places on earth and the romance in the air makes it a perfect place for a couple to have a flowery mini-break. I still have precious memories of some of the moments me and my wife have experienced in Paris since a canvas print is hanging on the walls of our bedroom. I am fond of travelling by Air France whenever I have an official trip to any of the European states but for those of you lucky enough to be stationed in Germany, you have the luxury of Deutsche Bahn. leaves us fully refreshed and reminds us why we keep wanting to come back. We usually prefer staying at ‘St. Germain’. St. Germain is inextricably linked to the historic center of French intellectualism as Medieval Europe’s center of education when Latin was still the Lingua Franca. It was also the left bank’s answer to the painter’s haven of Montmartre. The place is quite close to walk to most of the amazing sights, including a wide selection of restaurants and bars in the vicinity. To have a vibrant night in the streets of Paris, while enjoying the atmosphere of its bars and restaurants down these streets is an amazing feeling and one that me and my wife long for time and time again. 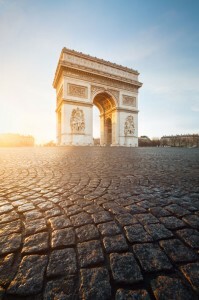 One of our absolute ‘must dos’ is the Arc de Triomphe. The view from the terrace offers a clear view of each avenue to the city. Simply breathtaking. 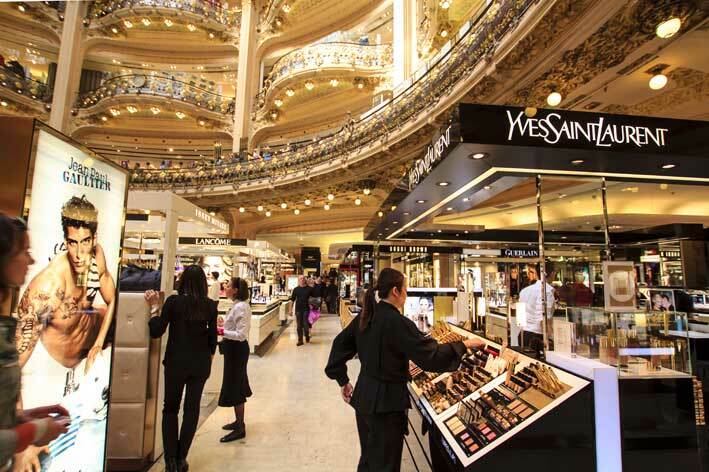 The surrounding area has many big shopping malls, which will keep even the most reluctant of shoppers busy for hours! 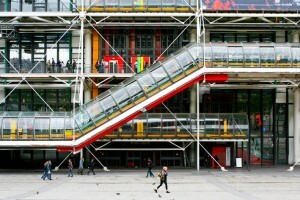 Another sight that is absolutely not to be missed is the Centre Pompidou. Three decades into its life, it is clear that it has succeeded in aiming to be both an art gallery and a cultural hub. Its modern and contemporary art collection, with over 50,000 works and multiple temporary exhibitions, is one of Europe’s most significant and its public library and performance spaces throng with life as more than 6 million people visit the Pompidou every year. The fascinating landmark building, designed by Richard Rogers and Renzo Piano, wears its skeleton on the outside, with tubes and structures color-coded to denote their function — blue for air conditioning, green for plumbing, yellow for electricity, red for elevators. All in all, Paris is a must-visit for anyone who is interested in art, fashion and most of all romance as you will find that this destination is brimming with all three. 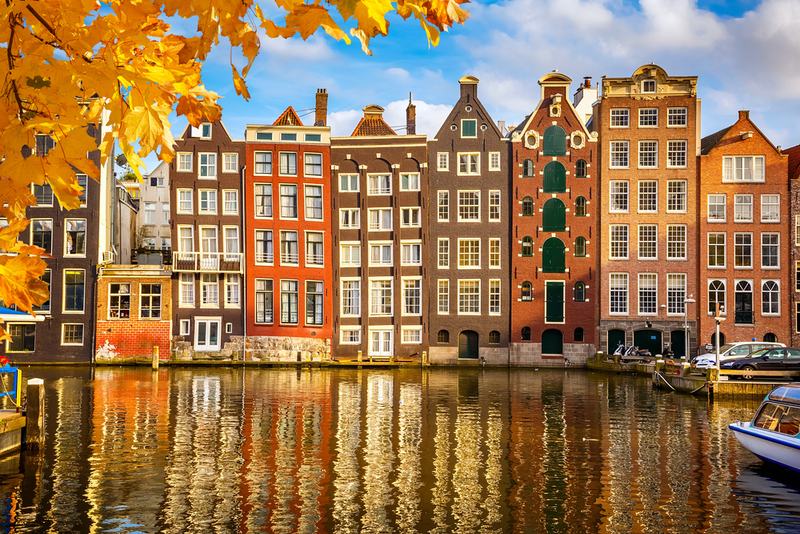 Travelling to Paris for a weekend is easy with Deutsche Bahn. You can reach Paris from Kaiserslautern in under 2.5 hours and under 4 hours from Frankfurt or Stuttgart. Prices start at just €29 one way. Top tip: For the very best deals we recommend buying a BahnCard 25 and looking for “Sparangebote” (savings offers) so you can get the best prices on all your train travel. Tom Anderson is a content writer. He writes about places to be, home decoration and planning for better self-grooming.